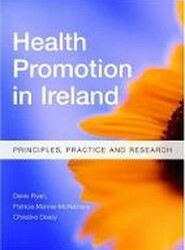 A new textbook based on the revised QQI module (5N0690) introducing the relevant knowledge, skill and competence to communicate verbally and non-verbally within the context of any healthcare setting. 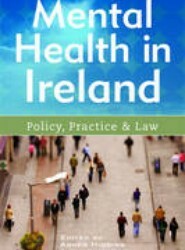 Unique new book providing an overview and critical analysis of developments in Irish mental health policy, practice and law from 1945 to the present day, in the context of key emerging theoretical concepts. 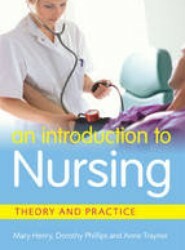 A practical introduction to the theory, principles and practice underpinning the nursing profession, for the revised Nursing Theory and Practice Level 5 module [5N4325]. 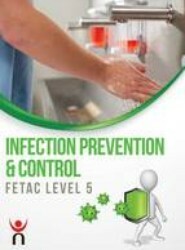 A new textbook based on the revised FETAC module descriptor (5N3734) introducing the knowledge, skill and competence to prevent and control infection in the health services area. 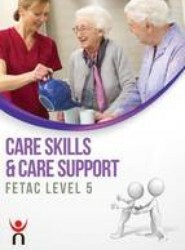 A new textbook written for the FETAC modules Care Skills (5N2770) and Care Support (5N0758), introducing the knowledge, skills and competencies required to work effectively in a healthcare setting and to care for clients in a safe and hygienic environment. 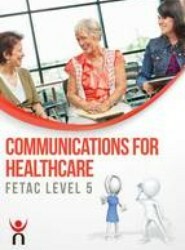 Comprehensive textbook containing all major components of the revised NFQ Level 5 Community Health Services course (5M4468).